Jersey City, NJ – Ascots and horses in June…sound familiar? If you read our last ascots blog post then it kind of does. 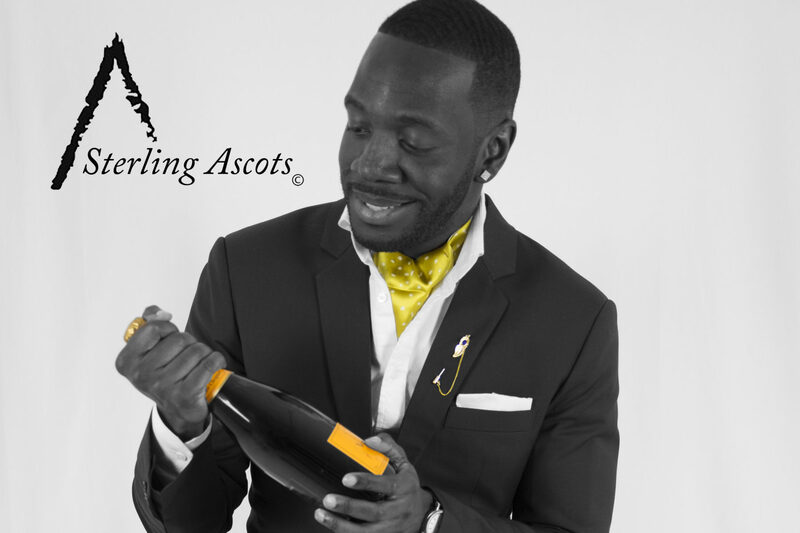 Good fashion and good champagne, two things that add to a great party. Some may ask how a party can break out at a horseback polo event? If you get an opportunity to buy tickets, I would advise you to give it a shot and get sucked into the hype. 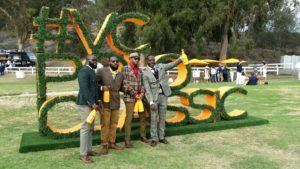 The Veuve Clicquot Polo Classic, also known as the #VcPoloClassic on most social media platforms, is a great event to wear your Sterling Ascot and clink glasses with excellent strangers. 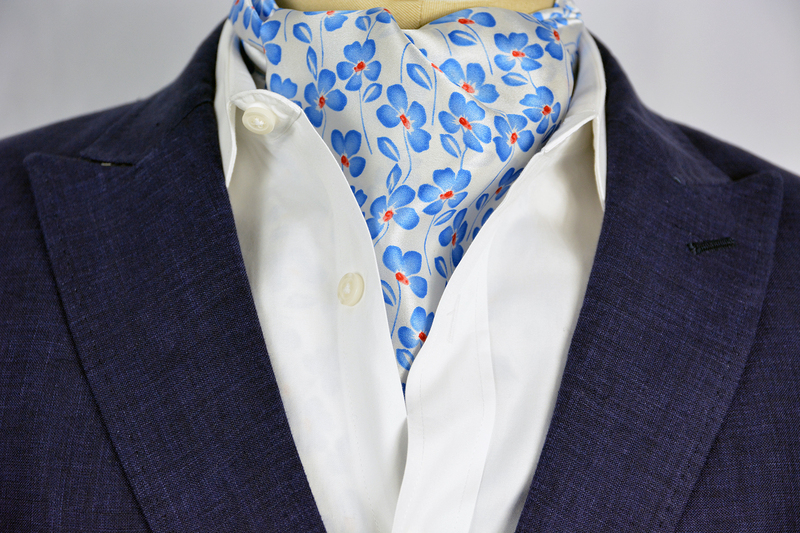 The first June weekend in Jersey City arrives and brings out thousands of people every year for a great gathering. 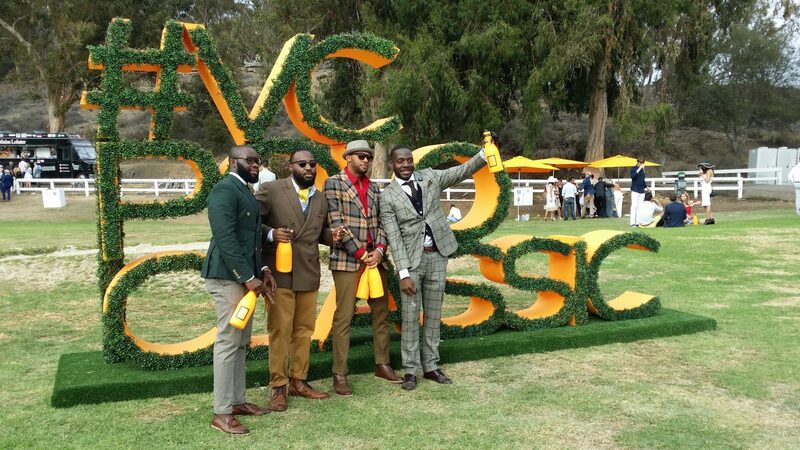 What you may not know is that this June will mark the 10th Anniversary of the VC Polo Classic. 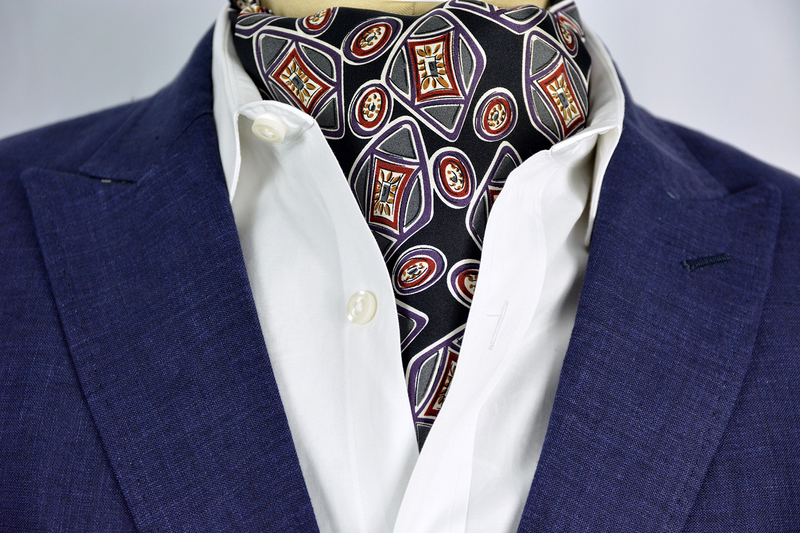 The event is so good, that after attending the VC Polo Classic in June 2016, we developed the Medallion Spec Sterling Ascot with the Classic in mind. The Classic starts at about 11am and goes until 6pm in Jersey City. The event ticket guarantees you a transfer from NYC to Liberty State Park by ferry or from Liberty Science Center to the venue by mini bus. They offer every guest an opportunity to buy one bottle of Veuve Clicquot (of course) and an extra two glasses of champagne. Most of the day there are thousands of people mixing and mingling and taking pictures with well dressed strangers. 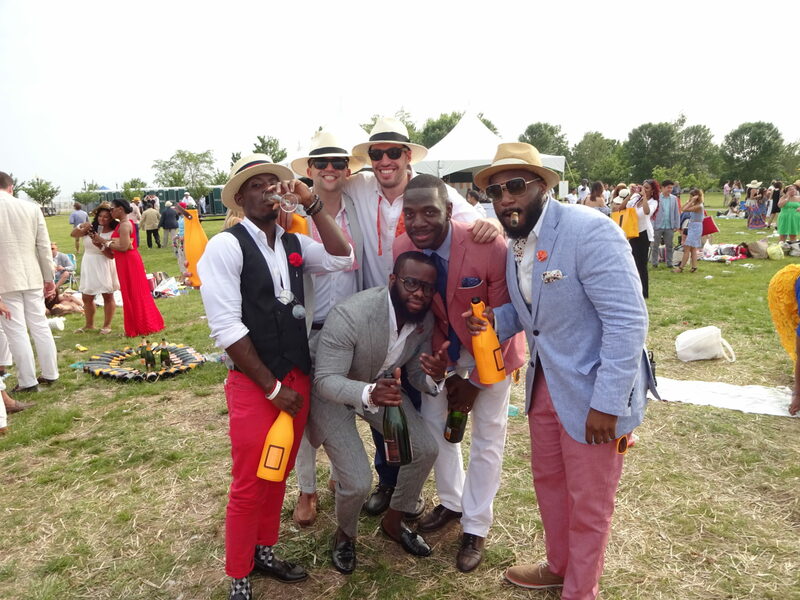 There is music played and up until the polo event occurs…I promise you that 98 percent of the crowd is absolutely clueless to what’s going on but everyone still enjoys the match. 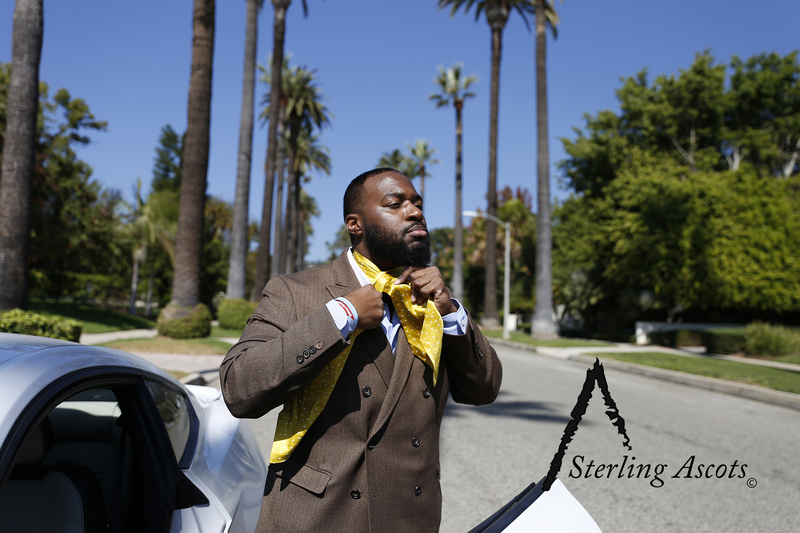 The event is so good, that we flew to Los Angeles in October 2016 just for the Classic that takes place out there. This year’s event in Jersey City, NJ takes place on June 3rd, 2017 (Saturday). 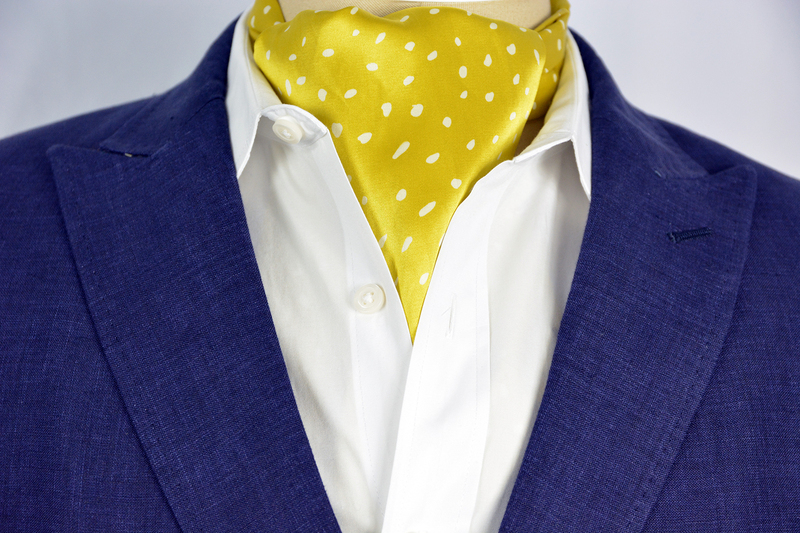 If you’re going, take an ascot with you. 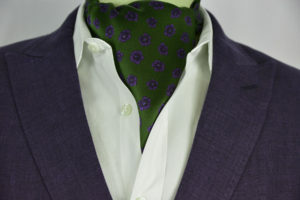 I promise you ascots in that environment will do you great justice. 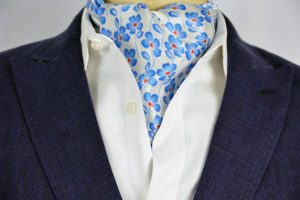 If you’re looking to buy an ascot from us, take a look at one of our light weight silk ascots which include: Botanical Sage Sterling Ascot, Medallion Spec Sterling Ascot, Shinjuku Sterling Ascot, Monte Carlo Sterling Ascot, or the London Sterling Ascot. See you in the Rose Garden!